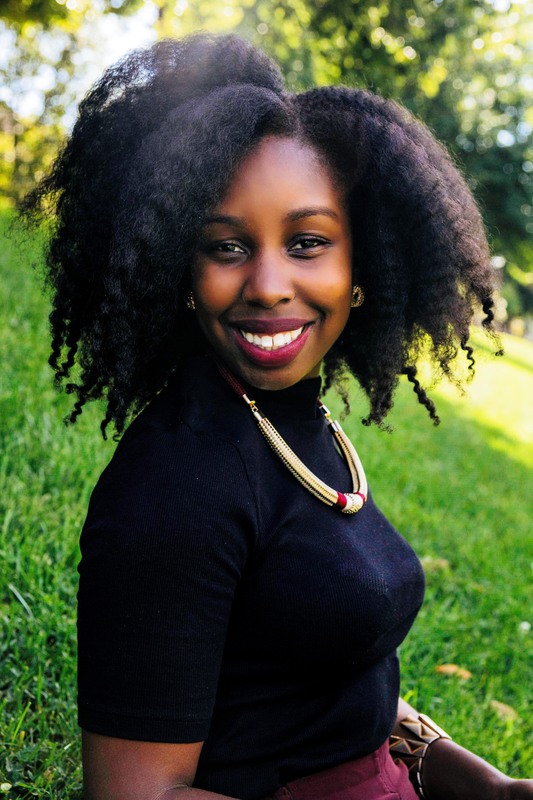 Our Black Friday/Cyber Monday Guide for natural hair is finally here! 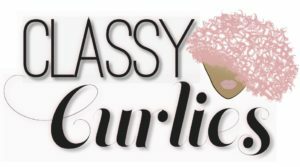 Of the nine years ClassyCurlies.com has been around, we’ve published this guide of sales for the past five years and you ladies love it! 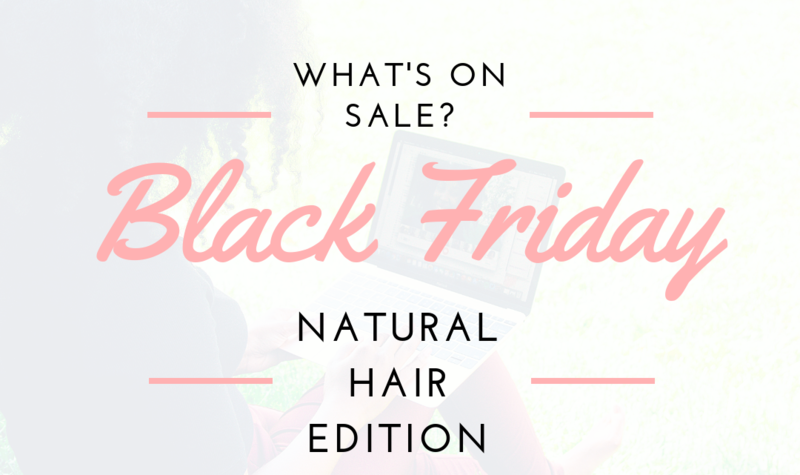 This guide lists many of the major sales for Black Friday and Cyber Monday in the natural hair community. PLEASE NOTE: This guide continues to grow and this is not the final list! Bookmark this page and check back daily through Black Friday and Cyber Monday as more deals will be added. Want to be added to our guide? 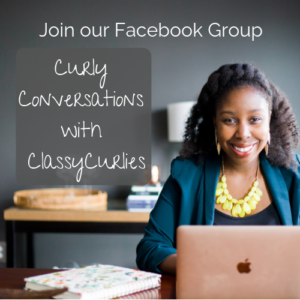 Email Victoria for rates at editor@ClassyCurlies.com. 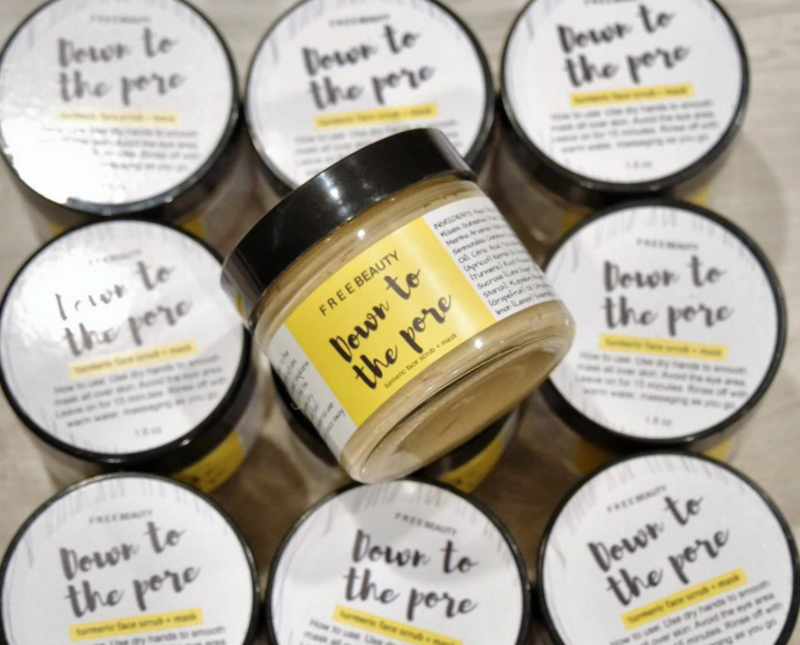 Get ready to make your list! Happy shopping! Sale: 45% off Thanksgiving Day and Black Friday, 50% off on Pre Cyber Monday (email subscribers get early access! ), and 40% off on Cyber Monday. Shop HERE. 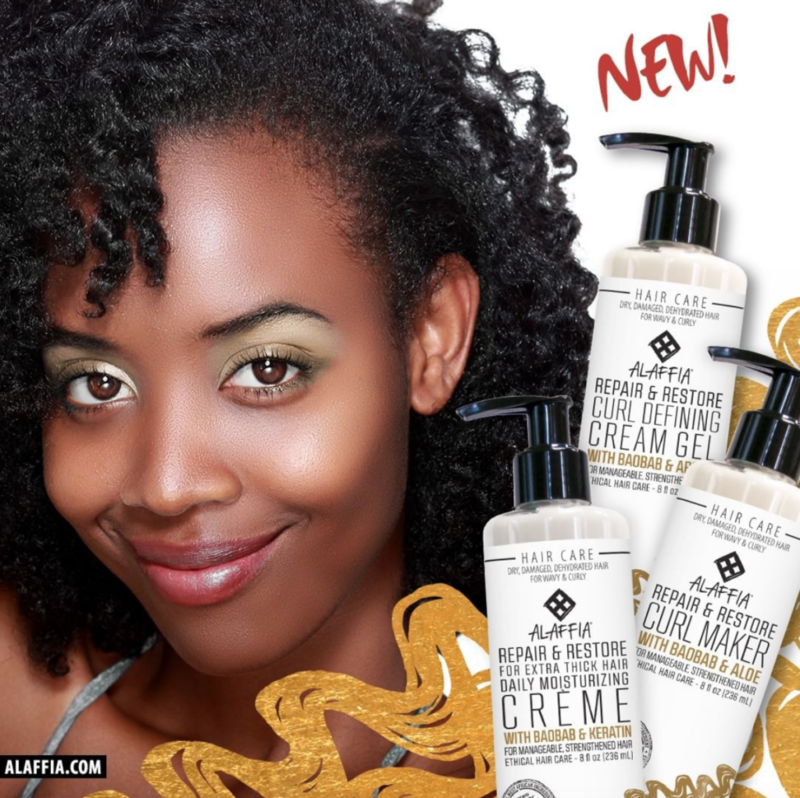 See my review of Alaffia products HERE. Sale: Save 40% and 20% off gallons (excludes kits/collections/candles/ memberships/gift cards) during the Black Friday Sale held Thursday 11/22 and Friday 11/23. Save 30% off sitewide on Cyber Monday (11/26). No coupon codes needed. 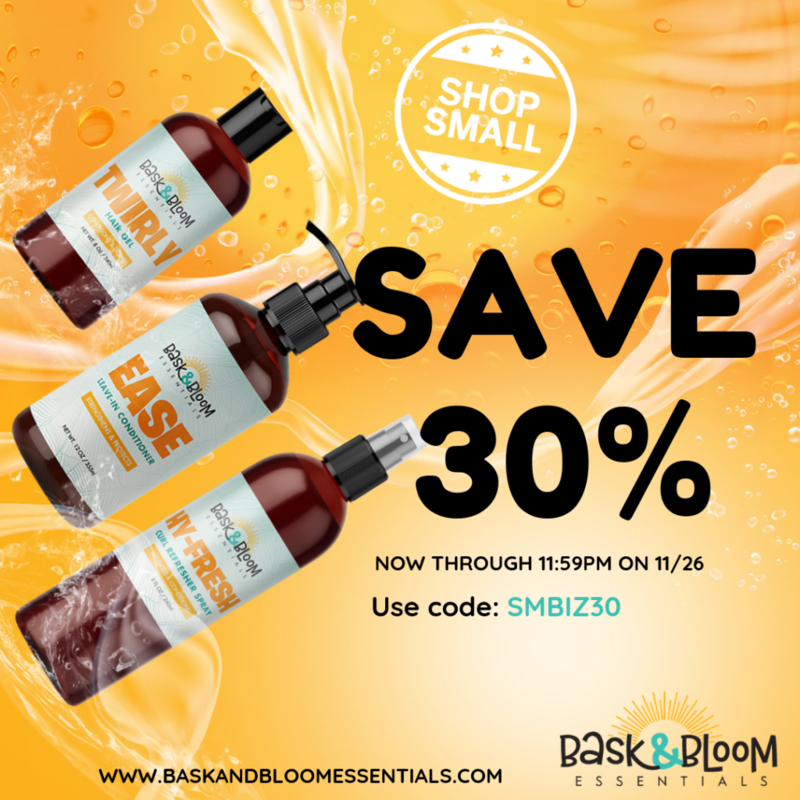 Sale: Starting Small Business Saturday through Cyber Monday, use code SMBIZ30 and get 30% off all products and FREE Shipping on orders $75+. Sale: Friday, November 23 only (Black Friday). 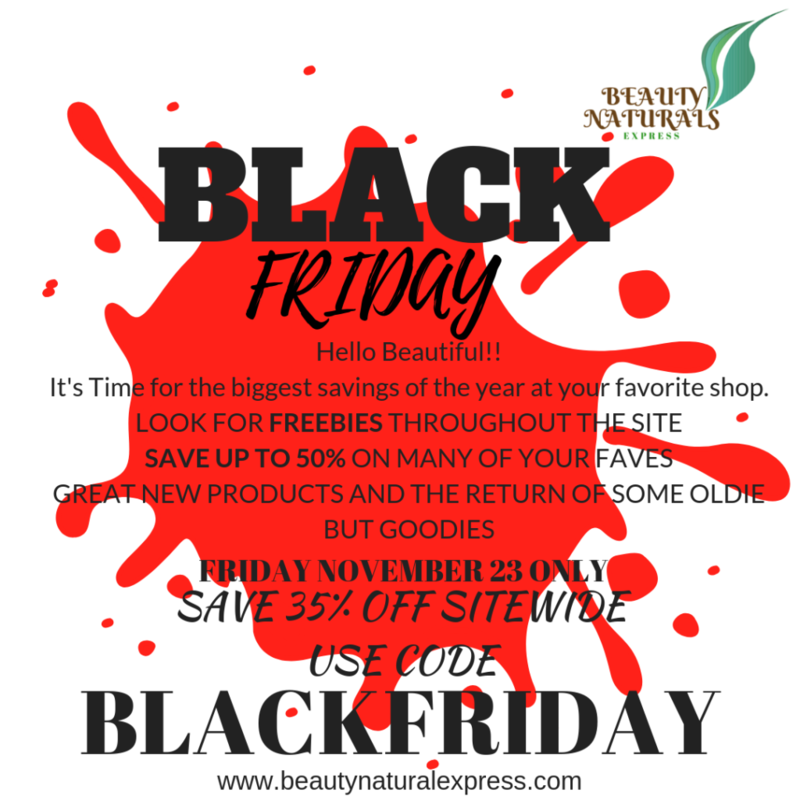 Use code BLACKFRIDAY for 35% off. Shop HERE. This is one only shop where I buy henna for my hair. See my review HERE. Sale: Shh! 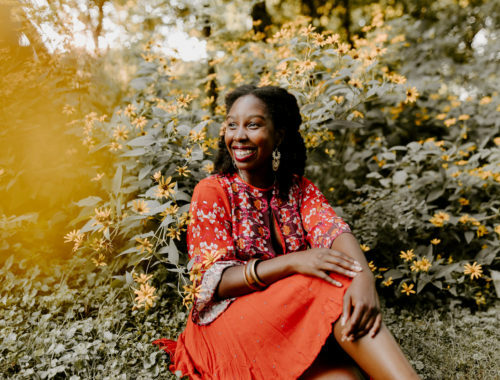 No one knows this yet, but I’m holding monthly DIY beauty sessions starting 2019! 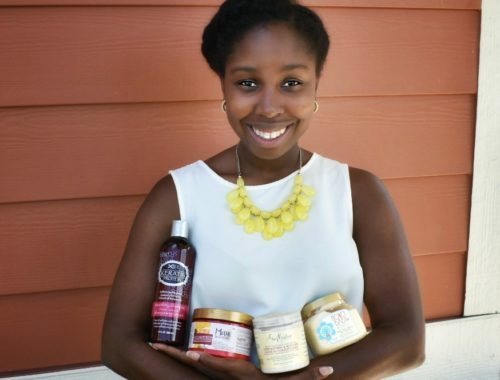 Learn to make your own hair and other beauty products during these live sessions with me! 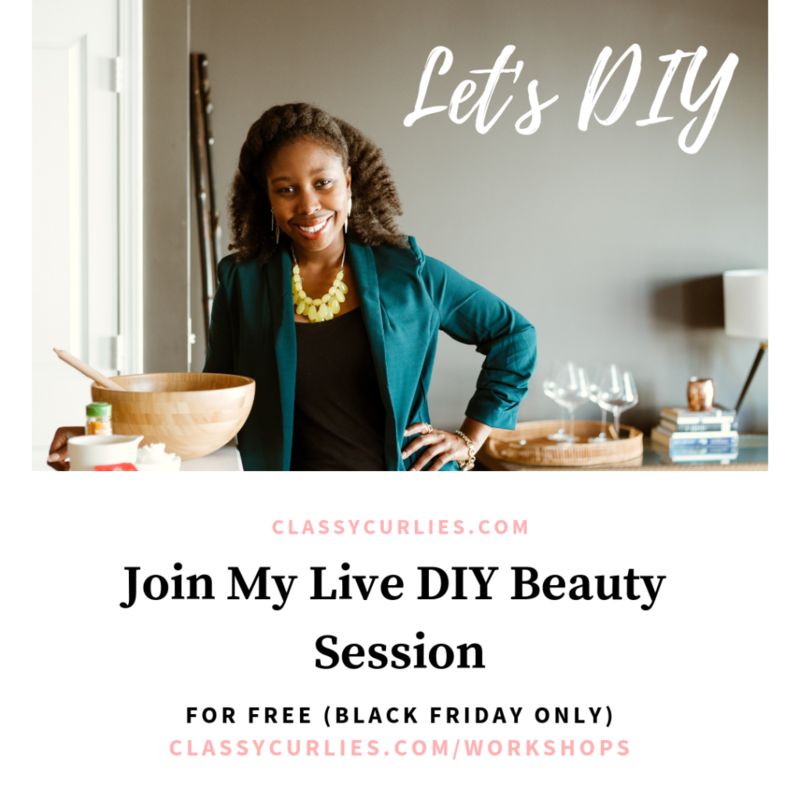 Grab your ticket for FREE to one of the two listed classes this Black Friday ONLY. Sale: Use code BLACKFRIDAY for 30% off through Nov. 27. 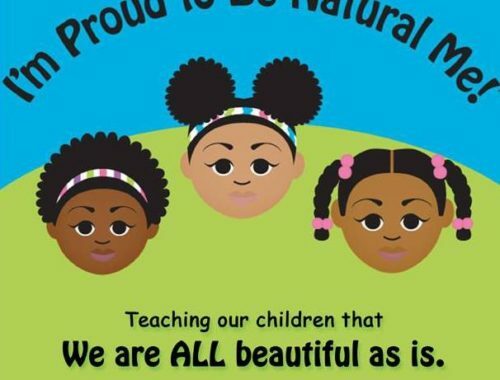 See my review of FREE Beauty HERE. 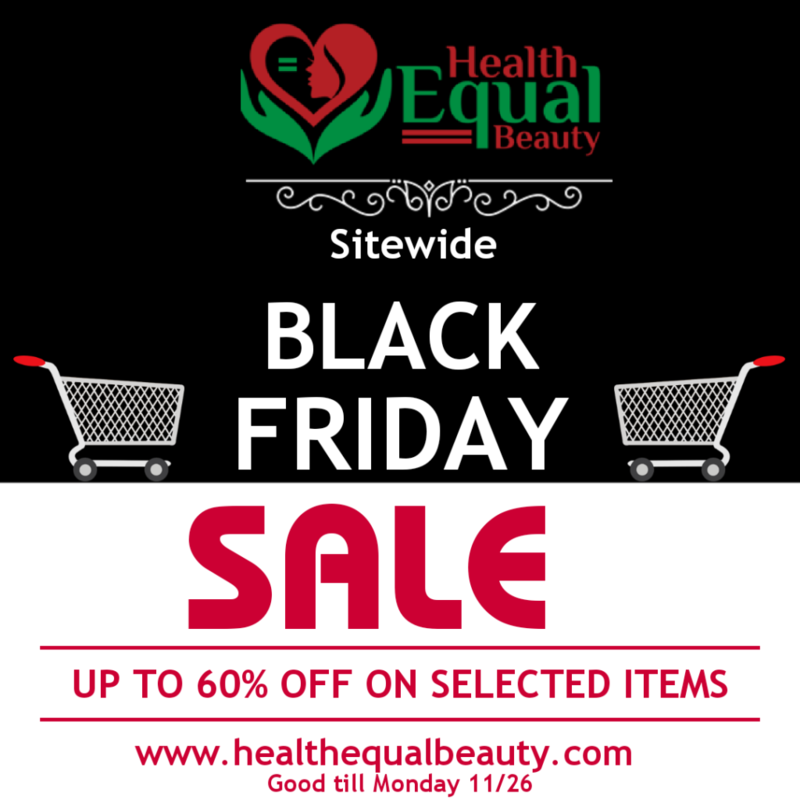 Sale: Health equal Beauty specializes in bringing quality, affordable, & non-toxic, skin and hair care products that won’t break the bank & are handmade, to keep your skin and hair healthy and beautiful. Get free shipping when you spend $15 or more and get 60% off selected items. 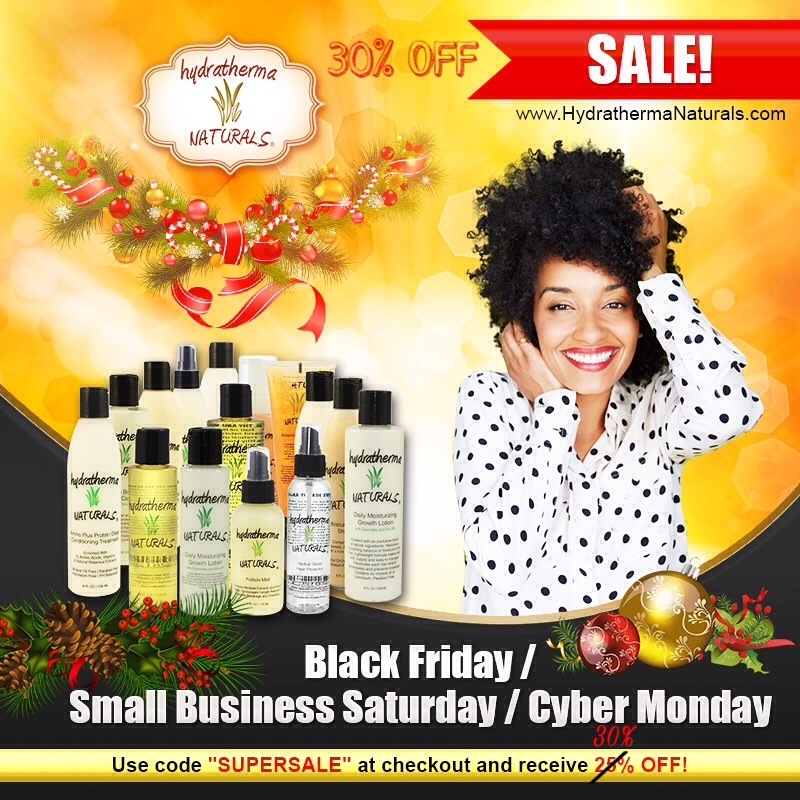 This offer is good for Black Friday, Small Business Saturday, & Cyber Monday! No promo code needed. Sale: Save 40% on all items on Black Friday. No coupon code needed. Shop HERE. 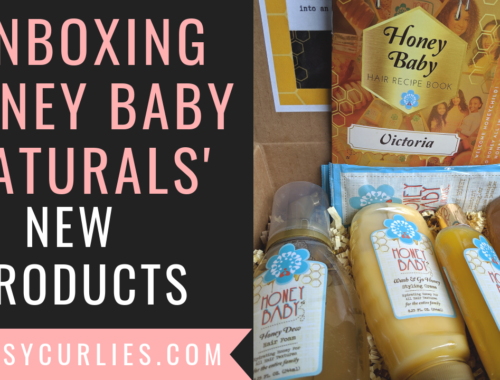 See my reviews of Honey Baby Naturals HERE and HERE. Sale: Begins 11/19 – 11/26. The promo code is BF2018 for 25% off. Shop HERE. See my review of this product HERE. Sale: Black Friday – Cyber Monday sale 30% with code SUPERSALE. Shop HERE. 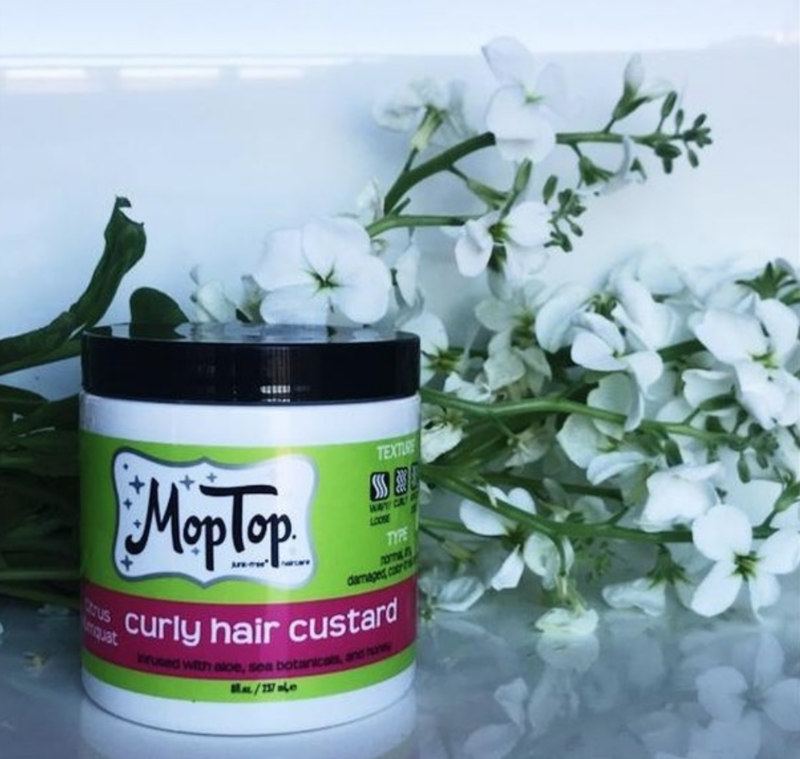 Sale: Receive 25% off your MopTop order when you enter CYBER25 at checkout. Valid 11/23 – 11/26. 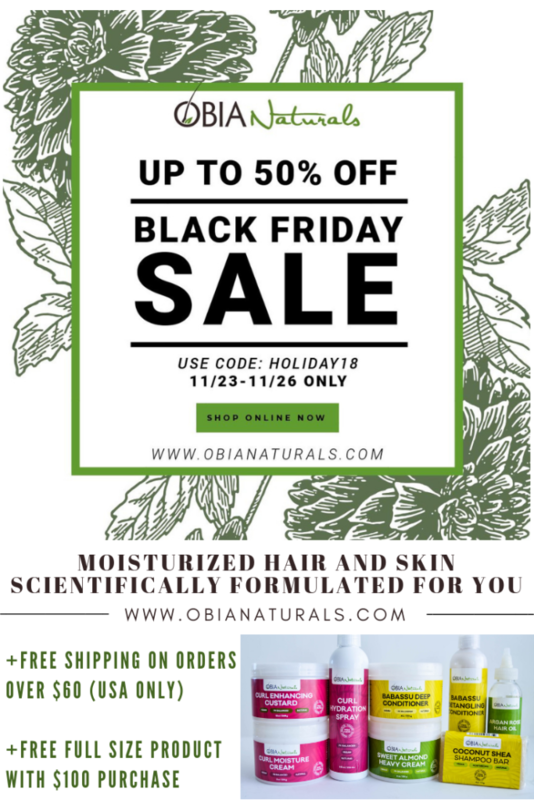 Sale: Use Code “HOLIDAY18” to save 40% OFF SITEWIDE and 50% OFF on KITS. 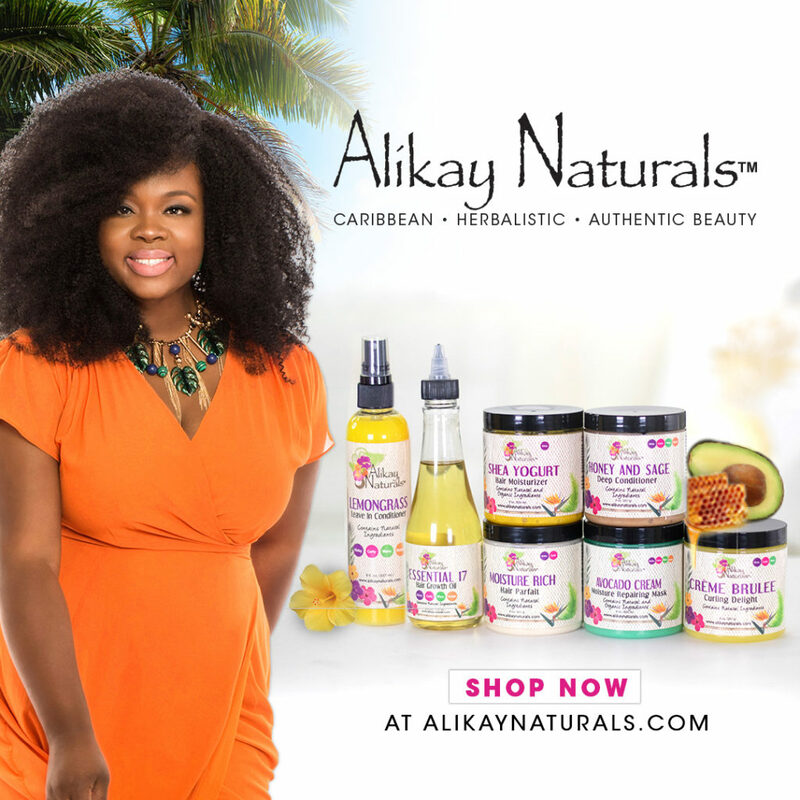 Sale ends Cyber Monday at 11:59 p.m.
Sale: The Q-Redew Wash Day & Spa Gift Set will be $20 off Nov 23-25 using code BlackFriday2018. The Q-Redew will also be $20 off for the same period using the same code. For Cyber Monday, the Q-Redew Wash Day & Spa Gift Set and the Q-Redew will be available for $15 off using promo code: CyberMonday2018. See my reviews of the Q-Redew HERE and HERE. 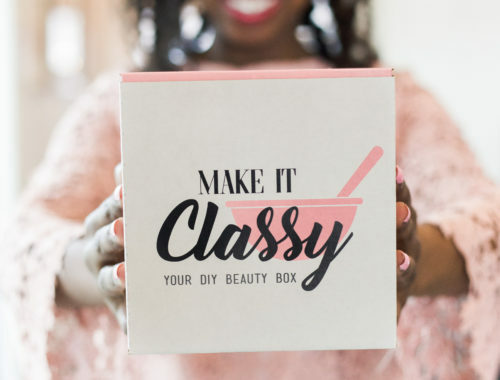 Sale: Shop from Black Friday through Cyber Monday using our special code CLASSYHOLIDAY. Shop HERE. 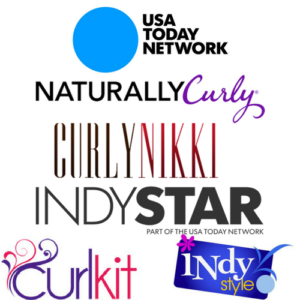 See my reviews of Wonder Curl HERE and HERE. In case you missed it: This guide continues to grow and this is not the final list! Bookmark this page and check back daily through Black Friday and Cyber Monday as more deals will be added.